The GB162 50kW can automatically modulate its output down to less than 20% in order to precisely match the demand for heat. This reduces fuel consumption and improves overall seasonal efficiency considerably. It’s fully compatible with the Energy Management System (EMS) modular controls platform, optimising performance by keeping the boiler in condensing mode for as long as possible. 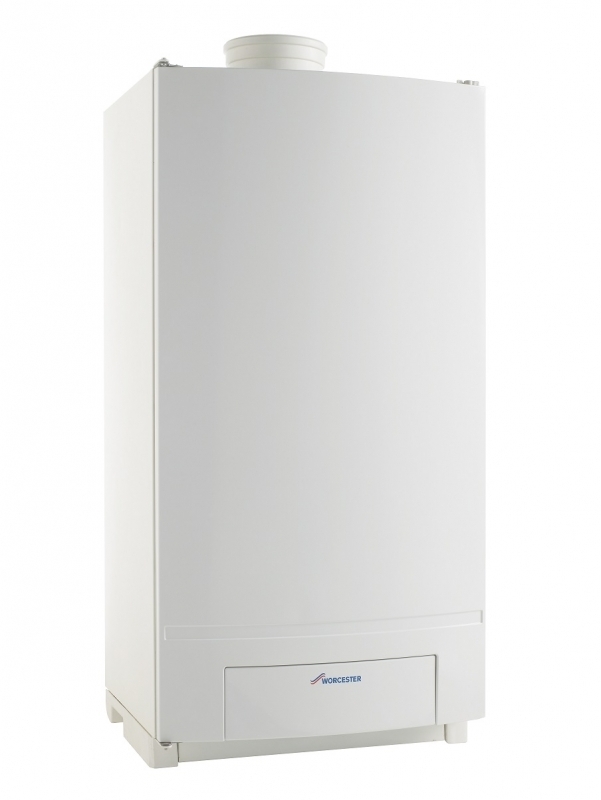 EMS also provides comprehensive heating system functionality and ensures minimal energy usage at all times. 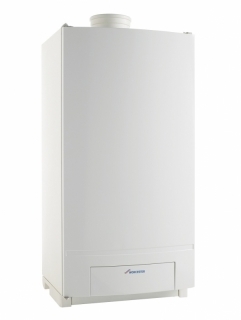 Two GB162 50kW cascade* is an ideal solution for heating demands of up to 50kW where a back-up boiler is essential. e.g. a nursing home, care and residential houses. When total net input is above 70kW, such as the cascade example above, Commercial ACS qualifications are required for installers.